I’m on the fence about deleting my Facebook profile; what are your thoughts? This question was answered on March 29, 2018. Much of the information contained herein may have changed since posting. If you’re an active Facebook user, you may be pondering this same question in light of the recent stories of misuse of the platform. Facebook users know that they aren’t the customers, they’re the product – I think many are angry about the manipulation that the platform has allowed. 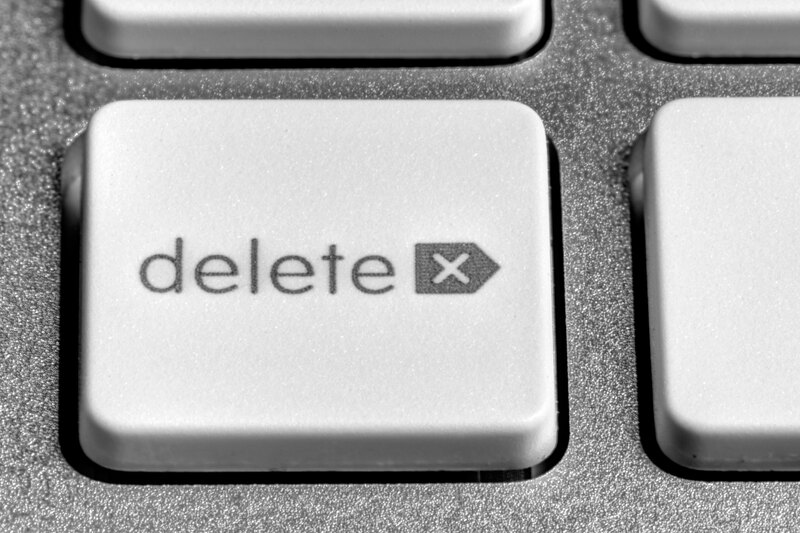 Deleting your profile won’t do a thing for the data that’s already been compiled on you – it will only limit future gathering of data and influence. If you decide to continue using it, making changes to settings and your usage of the network is certainly in order. How you are using Facebook is the biggest factor in making your decision. If you’re simply using it to ‘lurk’ on others posts instead of actively engaging with your network, you’re more likely to be exposed to ‘manipulative’ posts. If you use the network to connect with others with similar interests in specialized ‘groups’, then you’re probably getting more value out of your time on the network. I, for instance, turned to Facebook groups when I wanted to explore the world of recreational vehicles from those that have been actively involved in the lifestyle for years. The information that I continue to learn almost daily on a subject that feels like drinking from a fire hose has been invaluable and saved me both time and money. One of the best ways to avoid being manipulated by Facebook is to not use it to get your news. I routinely have to suggest that people check their sources before posting what turn out to be common hoaxes. We all have to take personal responsibility for a portion of the manipulation that is growing on all social networks because too many of us take too much at face value because it came from a ‘trusted friend’. If you’re going to repost anything you see, check the source and do some of your own research. One of the quickest ways to sniff out hoaxes or misleading information is to do a quick Google search using the headline. Find and connect with your own trusted news sources outside of Facebook or use services like News360 (https://news360.com) that can aggregate thousands of news organizations versions of each story, which can also be personalized to create your own ‘digital newspaper’. A lesser-known feature is the ability to see your recent interaction with ads, which can be a real eye opener. You can access it by going to the ‘Explore’ section of the sidebar on your computer and clicking ‘See More’. iOS users can access it by tapping the three lines in the bottom right corner and then on ‘See More’. Android users can tap the three lines in the upper right corner, then scroll to the Apps section and tap ‘See All’.